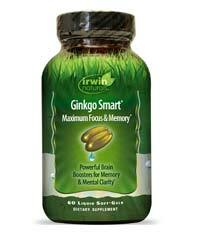 Are you sick of having bad memory recall? Do you always have a hard time remembering names or where you left your car keys around the house? Do you fear developing certain age-related memory loss? Cebria claims to be able to fix all these concerns and problems for you. 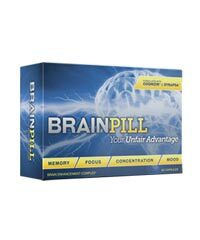 Cebria is an amino-acid based supplement that promises to be able to improve symptoms of short-term memory loss caused by aging. 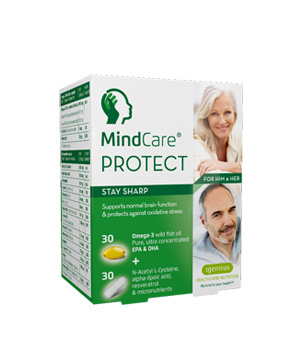 That’s a huge claim because in a way, it suggests that the product is suitable for seniors who are experiencing Alzheimer’s, dementia, etc. Over the past year or so, Cebria has received a lot of attention from adults and seniors all over the world. The product has been featured on multiple TV shows and is advertised through TV and Youtube commercials, so there is a very good chance that you’ve seen this bright green package before. Question is – is it actually any good? Find out by reading on. Cebria is a brand created by Ever-Neuro Pharma, an internationally renowned pharmaceutical company that was established in 2008 in Austria. 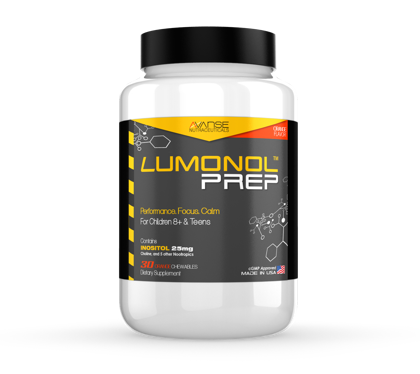 Their company is composed of world-leading scientists who work together to create the best of the best supplements available in the market. Ever-Neuro Pharma itself has not received any criticism as of yet but the brand Cebria has been questioned by a few customers for its validity and trustworthiness. We can only hope that we will have nothing but good experiences with the product. You should take a look at the product’s formula before we begin explaining what each of these ingredients can do. Even if you have no idea what any of those ingredients are, we already have two things established – 1). This product is definitely not a multi-vitamin and 2). 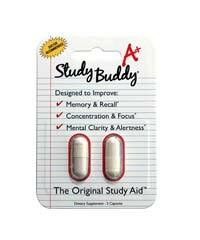 It does not contain well-known nootropics i.e. 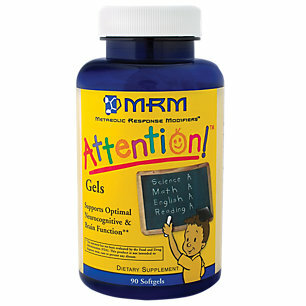 Piracetam, Noopept, Vinpocetine, etc. Does this mean that Cebria is a bad product? Not necessarily. 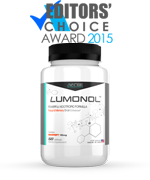 Although in our experience, nootropic stacks are typically the most effective at improving mental performance, some do prefer the use of vitamins, minerals and amino acids. Remember that people can have different reactions to the same product. Moving on to what Cebria’s formula can actually do. Out of 15 of the ingredients in the blend, 14 of them are amino acids. Amino acids are organic compounds that our bodies crucially need for the production of proteins and to support overall metabolism. Now that you know more about Cebria’s formula, how exactly does it work to bring memory-boosting benefits. Our brain contains millions of nerve cells, all of which communicate with each other. This process of communication is what allows us to think, speak, hear, learn, memorize, and basically every action that we are capable of. In order for nerve cells to communicate effectively, there are webs called neuropeptides that connect them. As we age, less and less of these neuropeptides are produced, which means we are more prone to experience mental decay. 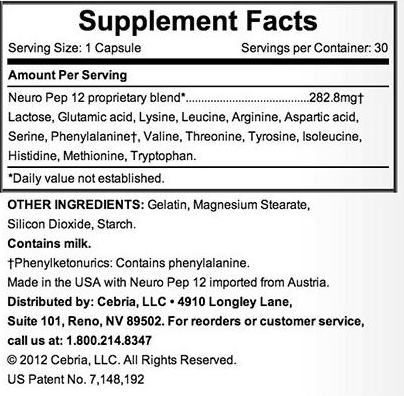 Cebria’s amino acids may be capable of supporting the manufacturing of neuropeptides, keeping our brains young and healthy. 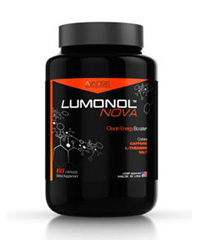 In short – we like Cebria but the results we got from the product did not surpass that of Lumonol Wisdom’s. After a week of using Cebria, we felt more alert and experienced less brain fog. This made us feel more motivated to work and allowed us to think and talk more confidently. When you experience higher levels of mental clarity, it’s natural for other mental processes to improve at the same time. Although we weren’t able to memorize things instantly or recall information from 30 years ago without a struggle, we definitely felt some type of improvement with overall cognitive function – which is always a plus. 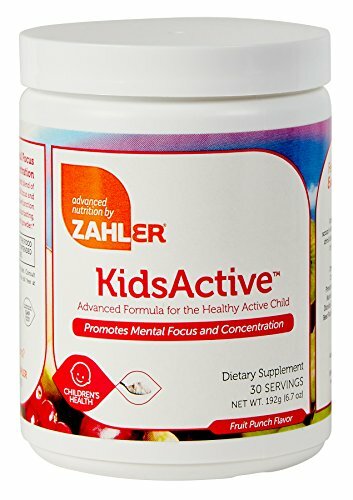 “I have been taking this product for 3 months. This product works. My mind is more focused and I am definitely able to work harder. IMy short term memory has improved. However, I am concerned that this product is highly addictive. I take Cebria once every morning. I noticed that whenever I forget to take it for a day or two, my head starts pounding badly, similiar to caffeine withdrawals (i stopped drinking coffee one year ago). This happens every single time I forget to take the product. Sometimes I wish I could stop taking this product, but the headache is a bit excruciating so I find myself continuously taking this product. I wonder if caffeine is in this product. That would explain the headaches……” – Elizabeth U. From Amazon.com. “There was absolutely no improvement in my memory or ability to focus. It was a waste of money” – Howard M Wood on Amazon.com. “Not sure about this yet. A little expensive. I have been using it for about a month. I can say that it doesn’t cause nervousness or heart palpitations. No stimulant type effects (for me anyway). Just not sure my brain is functioning any better :-). It might be wise to go of it for a week and note differences. I will update my findings. I hope this helps.” – Doc Piper on Amazon.com. One of the reasons why a lot of people choose to go with Cebria is because the company offers a 30-day risk free trial. It’s true – by signing up for the product, you will receive a one month supply of Cebria for free. But what bothers us is what happens after that. Since you are asked to include your credit card and shipping address information on the sign-up page, you will instantly be locked into Cebria’s monthly commitment. It’s definitely possible to cancel this commitment plan, but it will require you to be in contact with the company for a long time and to stay strong as they attempt to lure you into staying with them. If none of this bothers you, then let’s talk about how much each pack of Cebria costs. 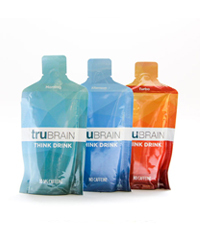 We’re talking about a very reasonable price here – $39.95 per pack + $9.95 shipping. You will be charged every 2 months so at the end of 60 days you should receive two packs of Cebria at your door. 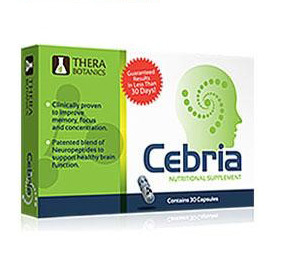 Cebria does have a lot of perks – its formula will provide your body with all the essential amino acids it needs for proper brain function, its created in a GMP-certified lab in the U.S., it heightens mental clarity and may improve short-term memory recall, and it’s sold for a good price of $39.95 per pack (per month). Based on this list, we would happily recommend for you to buy the product and try out its (potentially) memory-boosting effects. However, we understand how it may feel from your perspective – it’s scary enough to buy a product without knowing what its effects can be but it’s even scarier when you’re forced to commit to the product. 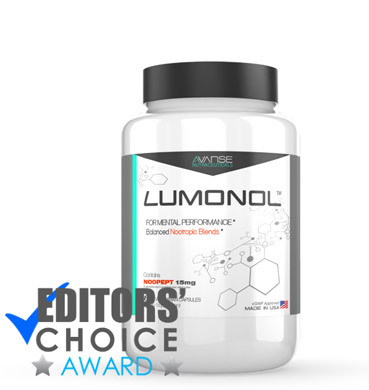 That’s why we say…go with Lumonol Wisdom! 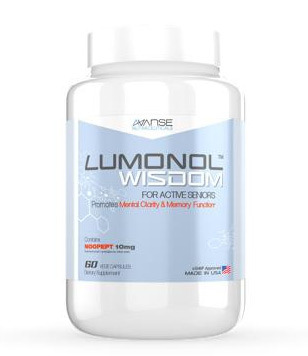 Wisdom is a nootropic supplement that will give you many more benefits for an affordable monthly price. Don’t go away and checkout our direct comparison of Wisdom and Cebria here.